Does Your Salon Need to be Regulated? Beauty treatments are now incredibly common amongst both men and women, and are far more popular than ever before. Whether it’s luxury spa getaways, cosmetic procedures or fairly old-school salon treatments; there’s somewhere that you can get it done at a range of prices. Perhaps the most common beauty treatment is hairdressing, unfortunately though, as with many beauty treatment practices, hairdressing is largely unregulated and thus the number of related accidents and injuries is beginning to grow too. Due to this spike in hairdressing mishaps, it is now possible to file a claim for personal injury compensation against a hairdressers. The current lack of regulation for salons and hairdressers in particular is both worrying and dangerous, especially when you consider the amount of harsh chemicals and products used by potentially untrained and unqualified personnel. Previously, the Association of Personal Injury Lawyers (APIL) and The Hairdressing Council have both called for regulation on the industry in order to provide assurance to customers. The Hairdressing Council was formed off the back of the 1964 Hairdressers Regulation Act which called for statuses to be given to hairdressers; unfortunately though, registration remains voluntary and the act has never been enforced. Therefore only around 10% of hairdressers have registered with The Hairdressing Council since its inception. With the industry being unregulated, there is no real requirement for hairdressers to be qualified in any form at all. Many trainee and experienced hairdressers out there hold no qualifications or evidence of professional training; meaning they are not eligible to register with The Hairdressing Council. This also means that the Council is unable to deal with any complaints made against these types of hairdressing establishments, as they are not governed by any official body. So if a hairdresser is registered with them, the Hairdressing Council is able to pursue a complaint legally and appropriately. This does offer some form of assurance as customers can check if a hairdresser is registered beforehand; but it this enough? 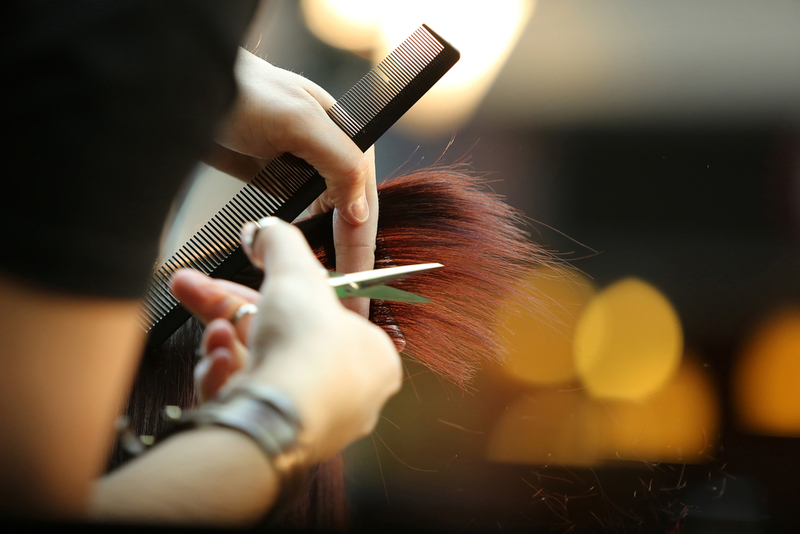 There have been other attempts at introducing regulation to the industry, including the Hairdressers Registration Bill which was introduced to the House of Commons in 2011 as a private members’ bill. The bill, designed to promote better regulation of the hairdressing industry, was outvoted 67 to 63 however and was never enforced. Created by David Morris MP, the bill was to include a code of conduct and compulsory public liability insurance. The matter was put to bed for a while before its reappearance again, when Welsh MP Nia Griffith called for a compulsory state register. The notion was rejected by the Government as ministers suggested that a register of this sort would cost the industry £75million. Nevertheless, with an industry worth roughly £5billion a year, this is just a small drop in the ocean. The fight isn’t over yet as the Hairdressing Council continues with its campaign, hosting industry receptions and awareness crusades. The Council are currently asking for support in their lobbying of UK Government to bring in regulations in the industry and limit the amount of traumatic injuries to consumers. If your salon as currently unregulated and you’d like to make sure all your staff are up to date in their qualifications and training, contact us today about merchant cash advance for salons and transform your business.